Want to try great apps without hurting your wallet? We’ve picked 18 iPhone/iPad apps that are now free. 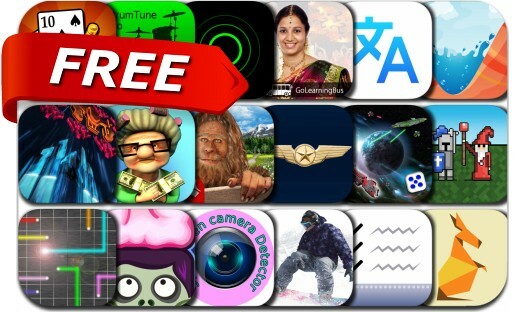 Today’s batch of apps gone free includes Super Crossfighter, Jumpy Kangaroo, Pocket Lists 1, Convoto, Bigfoot Quest, Pulse, Cribbage Premium, Snowboard Party, Splash Canyons and many others.